No. The data against which your property is being compared is an average across many properties and technologies. The presence of either a chiller or rooftop HVAC system has not been found to be significant in determining the energy efficiency of the property. For example, the efficiency of a heating system will be impacted by whether or not it has been sized properly, by the internal loads of the property, and by the thermal envelope. 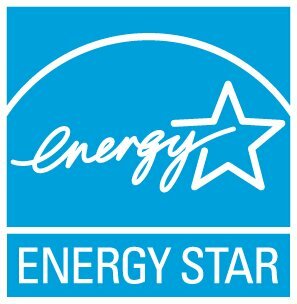 The ENERGY STAR score is based on total consumption, not on individual component technologies. Whichever technology is more efficient for a specific property will improve its score.